Locals, veteran visitors, and first-timers are equally delighted when they hear the story of a wealthy old Charlestonian woman who was once asked why she so seldom traveled. Puzzled, she replied, “My dear, why should I travel when I’m already here?” Charleston has become the darling of the Southeast United States, thanks to the city’s blend of grace, beauty, history, and oh-so-Southern dining and hospitality. Charleston has a way of charming visitors with its lush Lowcountry landscape, Civil War history, antebellum plantations, cultural, and artistic opportunities, James Beard Foundation award-winning chefs and restaurants, shopping, and the gracious and welcome reception from residents. 100 Things to Do in Charleston Before You Die is filled with easy-to-follow suggestions of where to go, what to see, can’t-miss dining, outdoor recreation, events and entertainment, and where to shop ’til you drop—along with seasonal activities, suggested itineraries, and lots of insider tips. Lynn and Cele Seldon make up the team that is Seldon Ink and have spent more than 25 years as travel journalists. With a keen focus on the Southeast and a particular love of the Carolinas, they have written hundreds of magazine and newspaper articles about the region. Their work has appeared in Southern Living, Taste of the South, The Local Palate, Cruise Travel, South Carolina Living, South Carolina Magazine, TrailBlazer, Atlanta Journal-Constitution, Charlotte Observer, various in-flight publications, and many AAA magazines. 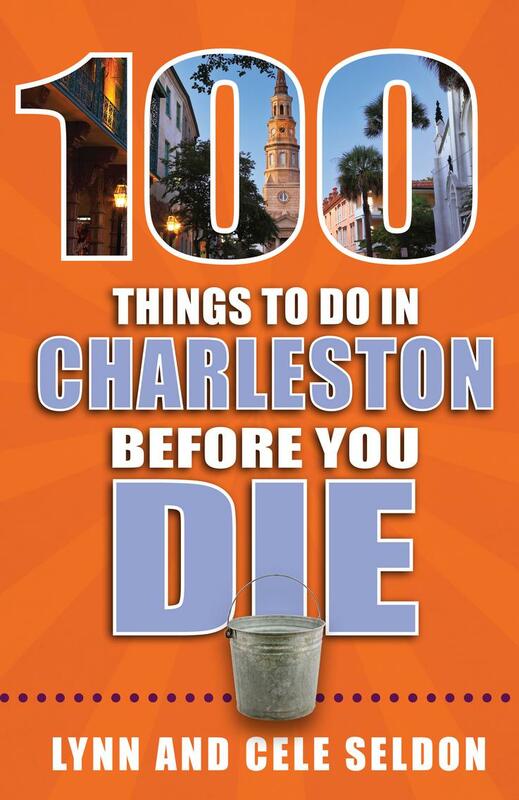 Their new book, 100 Things to Do in Charleston Before You Die was released in February 2018. 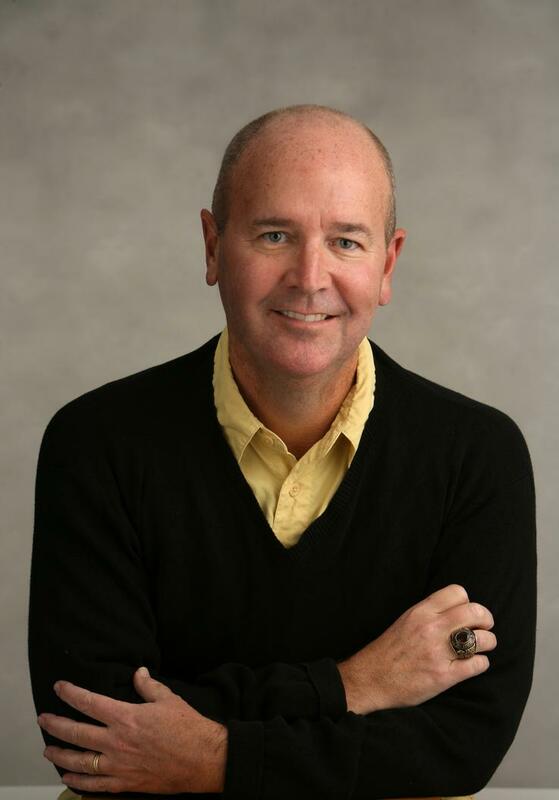 Lynn also contributed to the highly anticipated anthology of essays honoring Pat Conroy, Our Prince of Scribes.